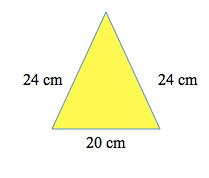 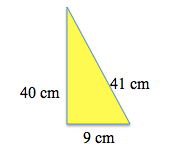 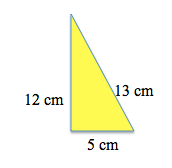 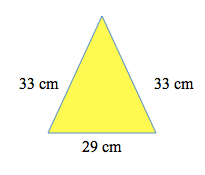 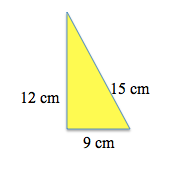 What is the perimeter of the equilateral triangle below? 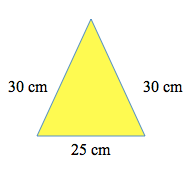 An equilateral triangle means that all of the side lengths are the same. 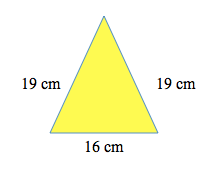 To find the perimeter, we can take the one known side length and multiply by (since there are sides) or we can add the side length to itself times. 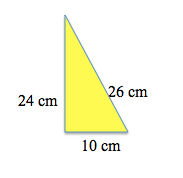 To find the perimeter of a triangle, we add all of the side lengths together.